In celebrating Aidilfitri, FingerTec wishes that citizens of the world would exercise more tolerance towards other people’s beliefs so the future generations can live in a more peaceful and better environment than we are now. 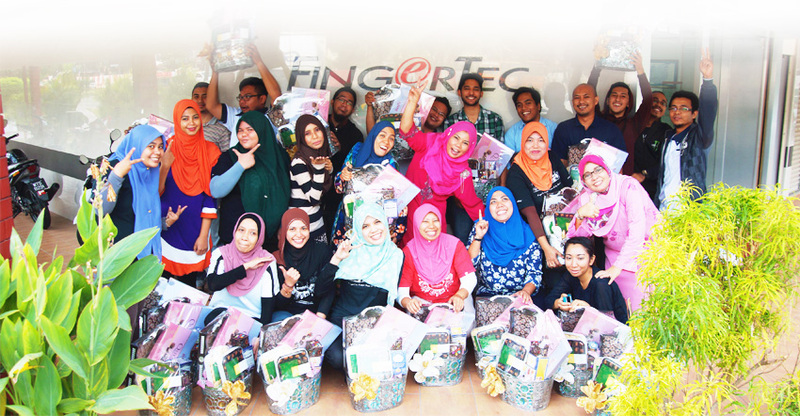 We at FingerTec respect all festivities that promote togetherness and virtuousness amongst the people. Salam Aidilfitri to all Muslims celebrating in this month of Syawal and have a good one from us in Malaysia!